We often hear about the stigma surrounding mental illness. I never really believed there was a stigma, to be honest. When I was growing up it felt like everyone talked about it. Everyone had it. 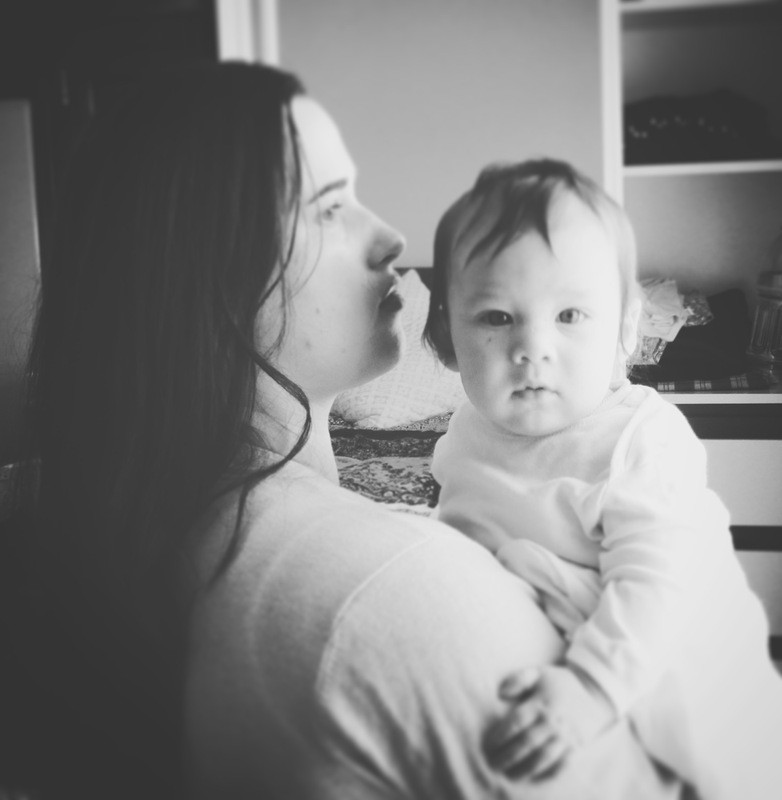 My mum had post-natal depression. I had anxiety. My dad had narcissistic personality disorder, or Asperges, depending on who we talked to. My friend’s dad was bipolar. Another friend had depression and her husband had PTSD. It seemed like everyone around us had something wrong with them, whether it was mental or physical. I thought that was just part of who we are. Part of being human. And I guess that’s part of my problem right there. I think mental illness – or general brokenness – is a normal part of life. All humans have struggles. Everyone is unhappy. Some of us more than others. And then I think maybe that’s not right. Maybe I only think that because I have depression, or because I learned these beliefs from other people who were depressed. Maybe my view of the world is wrong. Maybe my brain is wrong. Maybe my judgement is wrong. Maybe everything I think is wrong and I lack the ability to discern what’s right. Maybe I am normal and everyone is like this at some point. Maybe I’m depressed and always have been, and all of my core beliefs and life decisions have been shaped by a warped view of the world. Maybe everything I see is refracted through a prism of brokenness. Shattered glass, that makes the world seem different to me. Maybe I’m stuck in an endless cycle of delusion belief that’s been passed down through generations, and one day my children will find themselves sitting opposite a psychologist, trying to break down all the negative behaviours I’ve passed on to them. Thinking that way is like looking down at your feet and realising for the first time that you’re on the edge of a high building. The skin on the back of my neck crawls. So I talk myself down off the ledge, reminding myself that I function, day to day, as a mostly normal human. I taught my kids to count to twenty and heard them say “good job!” to each other when they dressed themselves. They encourage each other and they learned that from me. Maybe most of the chaos is only in my head, and it doesn’t come out to the surface. I would like to think that. I am left, then, with the lonely task of delving into the churning maelstrom of my own mind by myself. Running down dark passageways. Catching speeding bullet trains. Tracking my thoughts and beliefs back to the source. Sifting through every aspect of my life to figure out what is good and what is bad. I want nothing more than to have someone sit me down, list off all of my problems, and tell me how to fix them. But it’s something I have to do myself. It’s a hard job to fight your demons only using your mind, when you can’t trust your mind to begin with. How do you fight back against something that has its claws wrapped around your only weapon?